BRAND NEW Philips QC5380 Male Clipper. 12 built-in lengths (grades 1-13) saves you hassle and clutter of storing and fitting separate combs for each length. Turbo feature power for any hair type. Li-Ion battery for superior cutting power. 1hr charge time for 75 mins usage. Use it corded or cordless. Accessories include: cleaning brush, barber’s comb and instructions. General information Manufacturer’s 2 year guarantee. Turbo feature power for any hair type. Li-Ion battery for superior cutting power. Washable. Grades 1 – 13mm. Worldwide voltage. 1hr charge time for 75 mins usage. 60min quick-charge time. 2 attachments. Titanium coated blades for precision and sharpness. Charging indicator. For dry use. Use it corded or cordless. Turbo boost button. Accessories include: cleaning brush, barber’s comb and instructions. 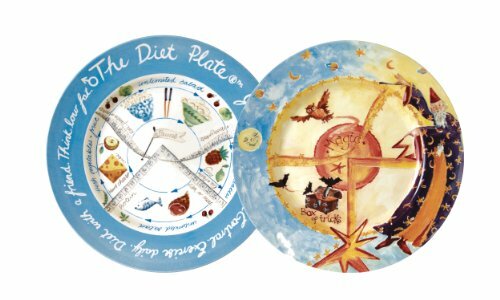 The Diet Plate Male and Magic (children’s) versions of Diet Plates. Fine Earthenware and clinically proven to help control T2D. 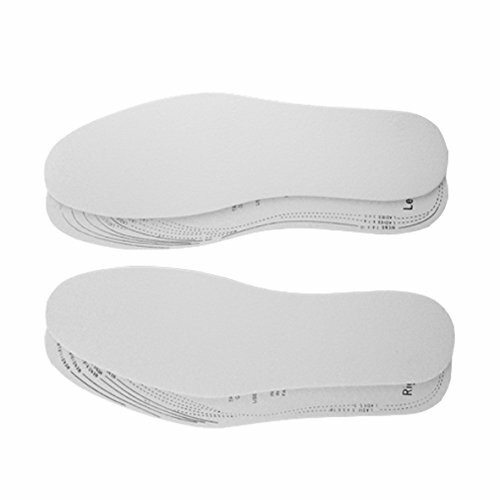 Weight loss and porrtion control plates.